Located in the upper region of the jaw, the Temporomandibular joints (TMJ) connect the skull with the jaw. These joints allow you to perform daily oral functions such as speaking and chewing. 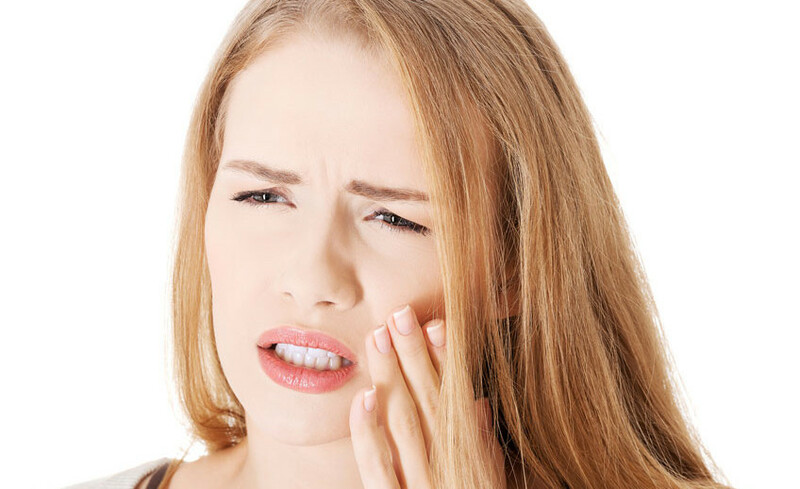 TMJ is one of the major sources of pain and irritation experienced by individuals. If you’re having chewing discomfort, joint lock, tooth pain, neck and shoulder discomfort, and headaches, then you may have a problem affecting the TMJ. In numerous cases, closing or opening the jaw can result in extreme pain. Dr. Shervin Louie is experienced in treating TMJ, possessing 25 years of experience and extensive training in this field. 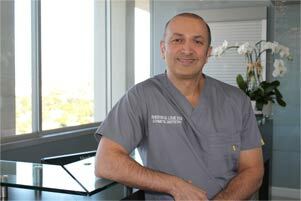 His services in treating patients with TMJ problems have been positively recognized by organizations such as the Los Angeles Dental Society, the California Dental Association, and the American Dental Association. Dr. Louie’s team utilizes advanced methods to treat TMJ dysfunction; cold compresses can alleviate pain for a temporary period while a mouth guard can be used to prevent teeth grinding. The TMJ joint can also be repositioned through advanced technology and the skills of our specialists. In general, Dr. Louie and his team will ensure a result that will eliminate the pain and discomforts of TMJ. After the treatment, you can resume daily activities and get back to enjoying a paint-free lifestyle!